“Washi (和紙)” is Japanese traditional paper. It often has a gentle color and is quite durable. Echizen Washi (越前和紙), which has been produced in Imadate (今立), Fukui for about 1,500 years, is one of the most traditional “Washi” in Japan. 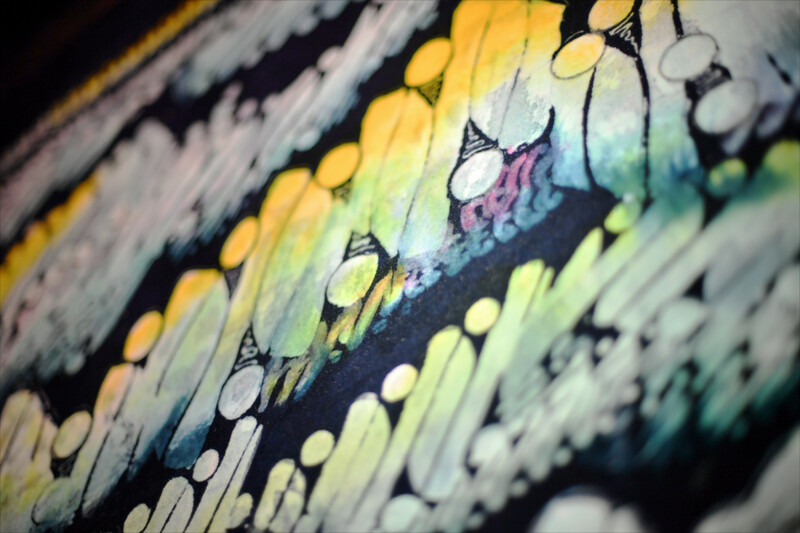 The paper has been used not only by old Japanese painters like Taikan Yokoyama (横山大観）and Hoan Kosugi (小杉放菴), but by contemporary artists such as Yuki Nishimoto (西元祐貴) as well. Echizen Washi is popular among paper enthusiasts outside of Japan, too. According to Elissa Campbell, a book designer from Vermont, in the United States, Echizen Washi has been imported and sold in Vermont for more than 20 years. Life with Japanese paper, thanks to a paper goddess（Echizen-Washi.Echizen City) from Mizukami Akihito (I’M HERE) on Vimeo. 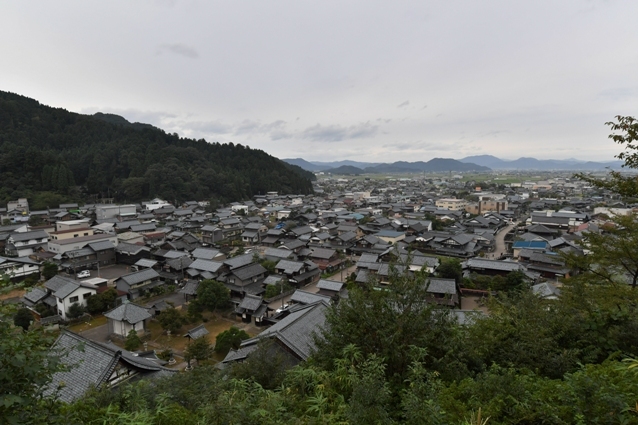 Imadate, the home of Echizen Washi, is a small town among the mountains of Fukui, and consisits of five villages (Iwamoto, Ohtaki, Oizu, Sadatomo, Shinzaike). About 70 local paper studios and factories are located along the Okamoto River here. Most of them are family owned, which employ their relatives and neighbors as craftsmen. Their workplaces are often located very close to their residences. i.e., their work naturally blends with their daily life. 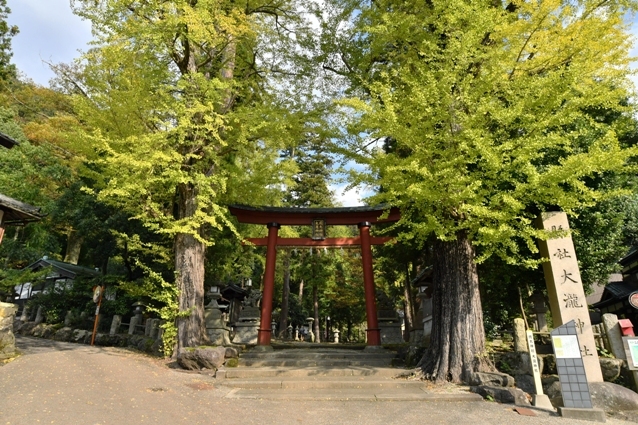 The Okamoto Otaki Shrine （紙祖神岡太神社・大滝神社) is the icon of Imadate, founded in the early 8th century. It is famous for being the only shrine dedicated to a goddess of Paper in all of Japan. 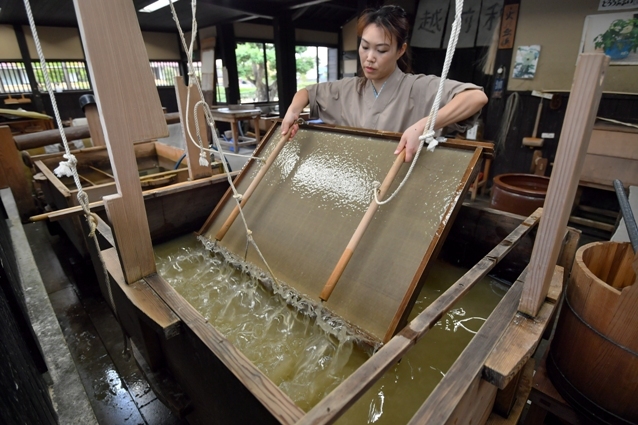 The folktale has become deeply rooted in the hearts of the local people of Imadate, who still pass on the tradition and culture of paper-making from generation to generation. 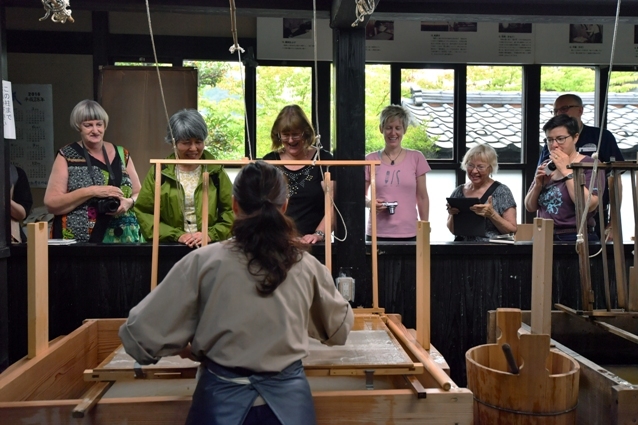 Visitors can learn how to make Echizen Washi using the traditional tools at the Udatsu Paper & Craft Museum. 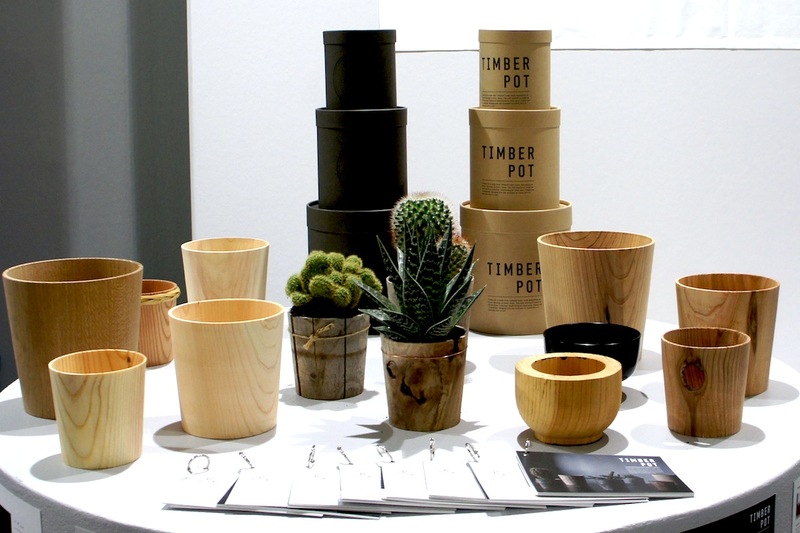 Washi is made from trees that have long, thin fibers, such as mulberry and Gampi. 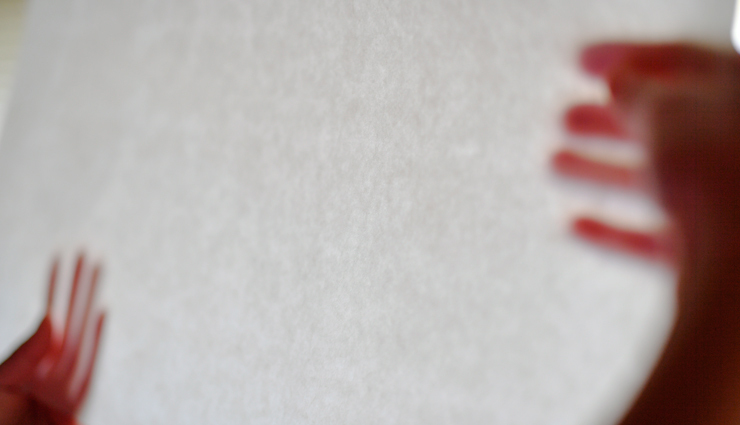 As those thin fibers bind together, Washi becomes strong and lasts longer than western paper. 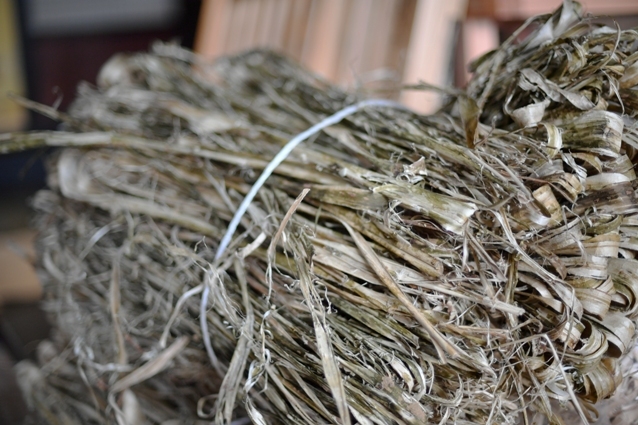 Such fiber-based materials are placed, and then evenly and thinly spread with small waves on a wooden frame named “sukibune”. 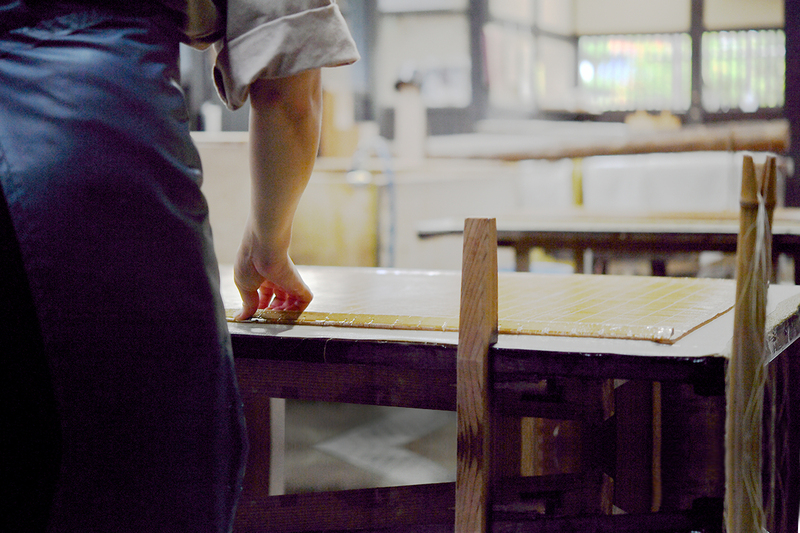 More local paper studios are open to the public, showing them the traditional manufacturing process of Echizen Washi. 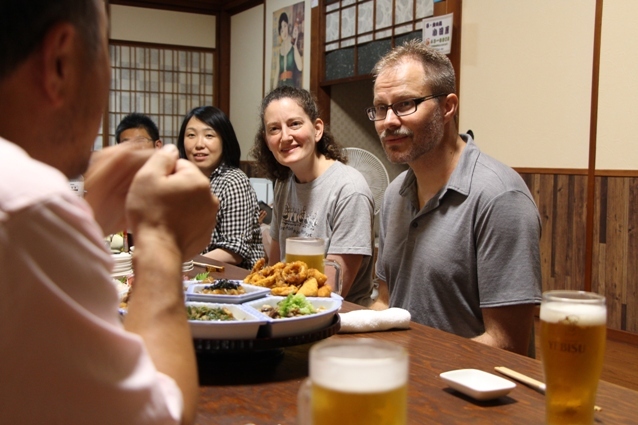 Not only Makiko but many local people warmly welcome visitors from all over the world. Katsuhiro Hata, an owner of a photo studio and an ex-backpacker traveling who once travelled around the world, volunteers by helping tourists, much like a concierge. Imadate is a small town, having no hotel but heart-warming hospitality of the local people. 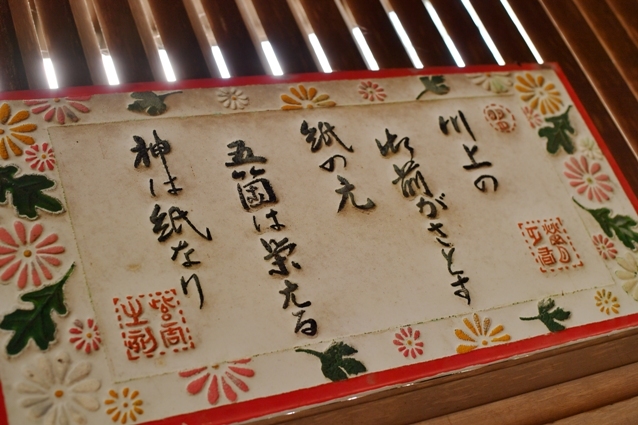 Anyone is welcomed at anytime in Imadate, the home of Echizen Washi!